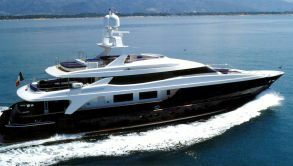 Buying a luxury motor yacht can be a significant investment, and with such a transaction it is necessary to consult with the services of an experienced marine surveyor or professional. We use our network of regular customers and referrals for the aggressive market of the ship. Using an active approach to direct contacts with these people, including telephone, e-mail, sending hard copies and face-to-face meetings, we produced astounding results for our customers.